At Messiah, our students learn to serve God, their church, their community, and their world. Religious instruction is incorporated into the class curriculum every day, and through these classes students learn to become empathetic, socially conscious thinkers with a firm foundation in the Faith. Each child at Messiah learns that they are a redeemed child of God, and that they have been gifted with abilities from god in order to share God's love with those in our community and the world. Class units focus on the Bible and its practical application, and daily devotions and prayer in homerooms reinforce this type of thinking and ecnourage students to use their gifts to glorify God. 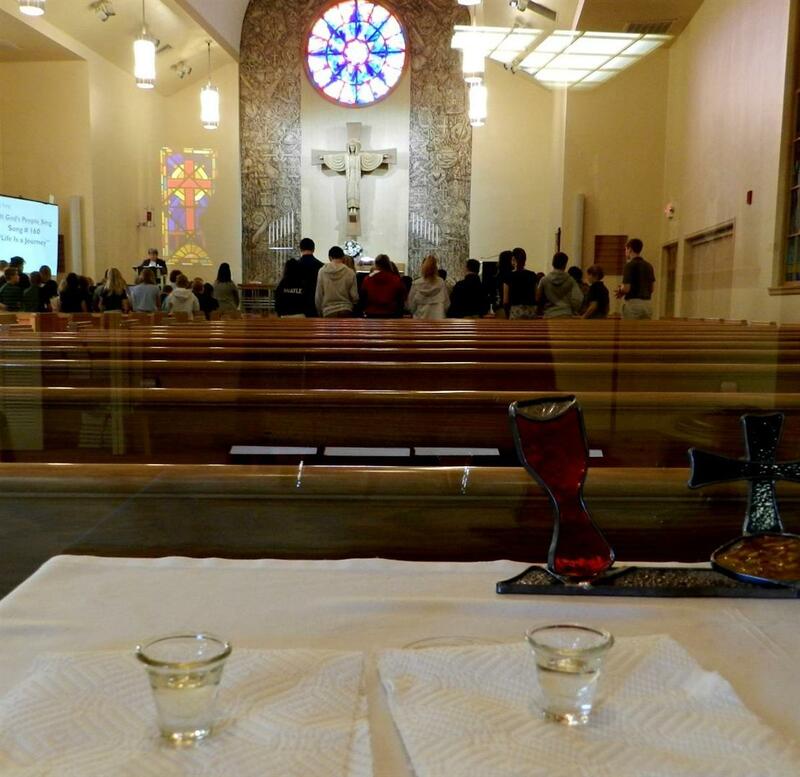 Each week, Messiah students attend a chapel service in the Messiah Lutheran Church Sanctuary. At these services, students glorify God through song, prayer, and scripture, and also hear God's Word in student-oriented messages presented by Pastor Burce and other members of Messiah staff. Families are welcome at chapel services - feel free to drop in any Wednesday morning (9:15) during the school year! Our faith encourages us to share God's love with others in our community. Each year, every class chooses a service project to undertake as a group, and these range from fundraising bake sales to hands-on help at the Redeemer Crisis Center and Food Pantry. 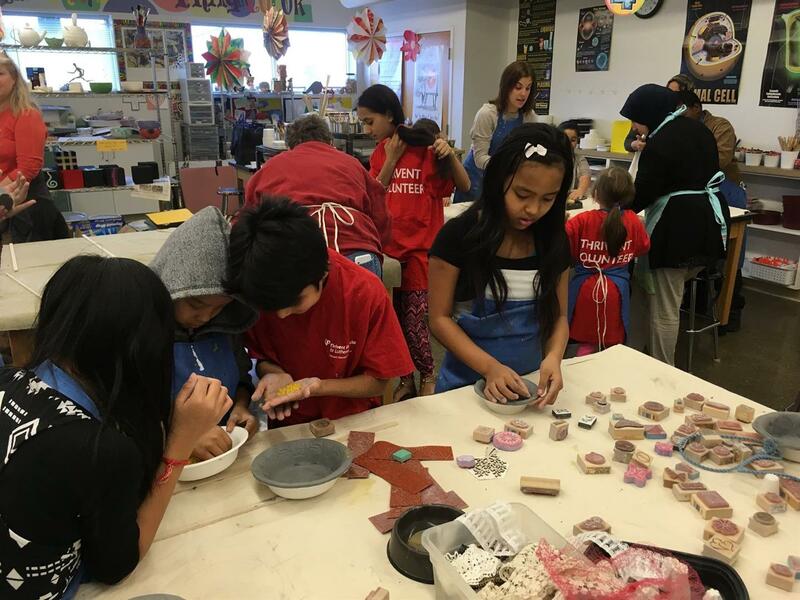 Messiah students are also an energetic force behind large service projects like Empty Bowls Feeding Souls, in which student-created ceramic bowls help serve a free meal to the community and promote hunger and homelessness awareness.